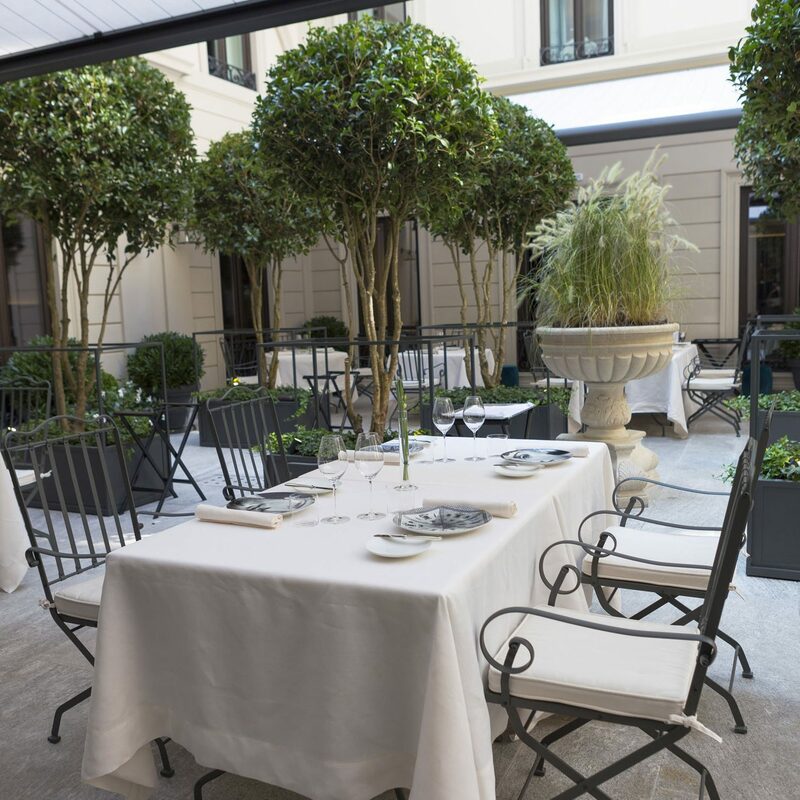 Mandarin Oriental, an exclusive hotel in the center of Milan, will only accept innovative equipment of the highest level. 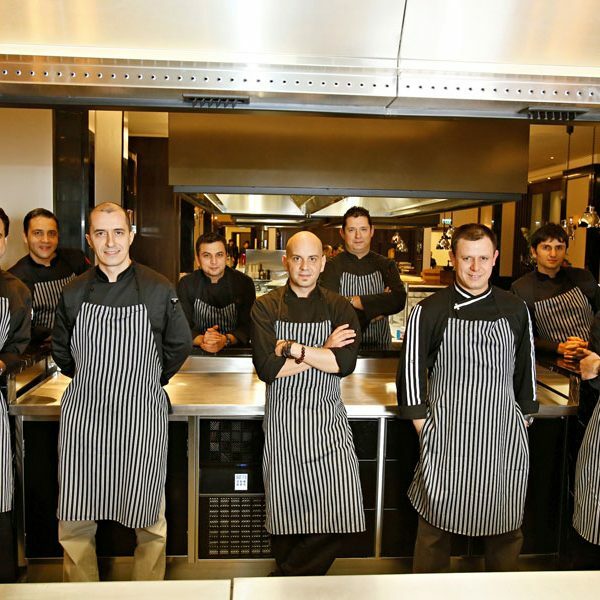 For this reason, Mandarin Oriental chooses Electrolux Professional solutions to equip the four kitchens and internal laundry. 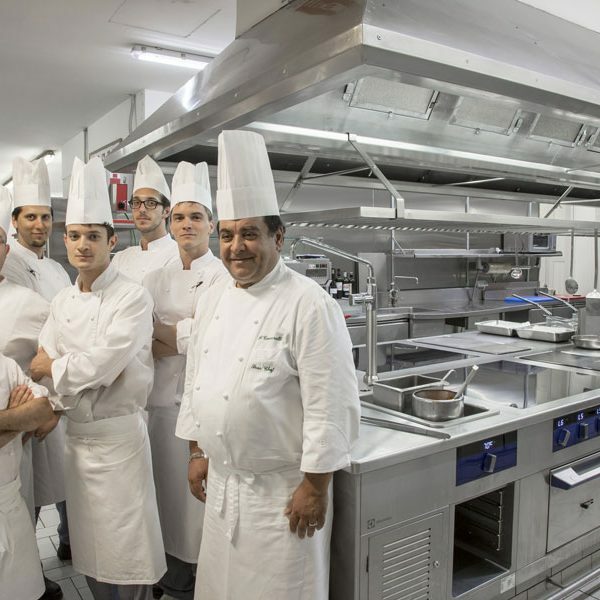 Rome Cavalieri’s Executive Chef Franco Verucci was looking for a solution able to sustain the most demanding situations while providing the highest quality results with maximum efficiency. 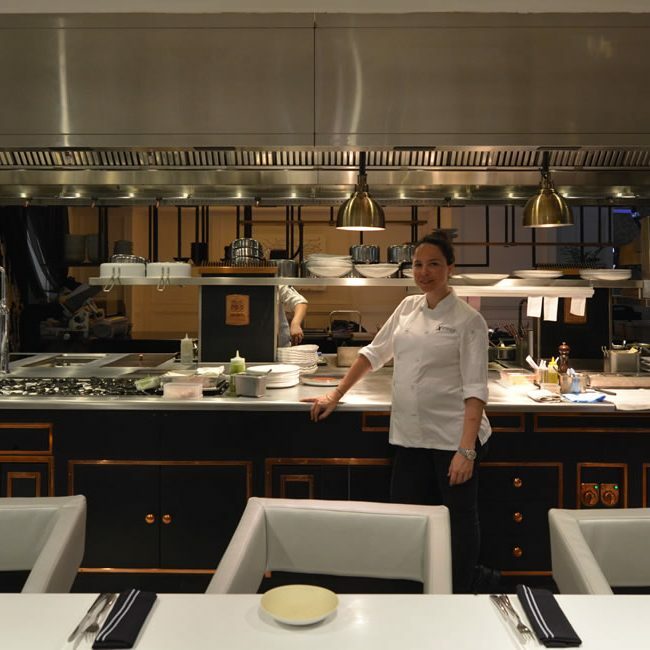 Having to manage multiple kitchens as well as large receptions, the right partner for the job was Electrolux Professional, who was able to provide the perfect solution to make his work life easier and more profitable for the hotel. Global R&D teams uses synergies across internal design sectors to reduce time-to-market while performing market research and seeking out new opportunities. Are you a food service consultant?